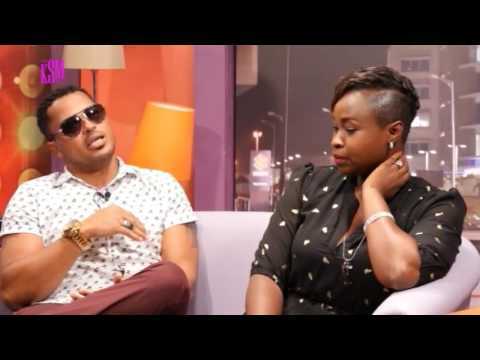 Popular Ghanaian Actor Van Vicker's beautiful wife Adjoa is interviewed on the KSM Show, with Van Vicker later joining them on the show. 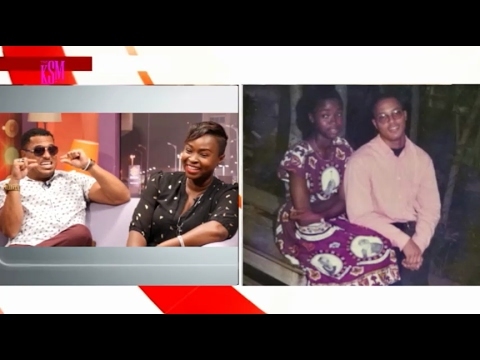 Van Vicker's wife talked about so many things including how they met, her family background, and so much more the lovely couple discussed when Van joined the discourse. This is a celebrity couple interview you'd enjoy watching. You're watching Part 1 of 2 interview on NMN. The KSM SHOW is a talk show that seeks to entertain, educate and inspire. Hosted by the king of satire himself, KSM, the show is refreshing in its combination of comedy, music and conversation to light up our evenings.